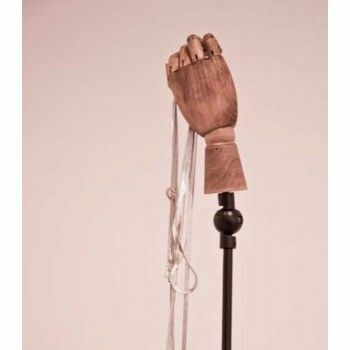 Female mannequins hand display in clear wood. 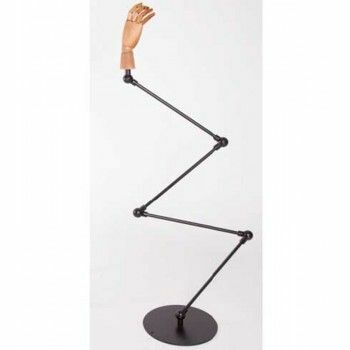 This mannequin hand showcase woman in articulated wood is delivered on base in adjustable metal. 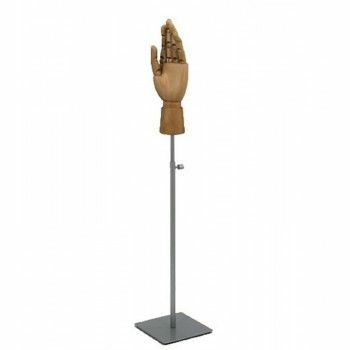 ideal to present any type of accessories this wooden mannequin hand is very easy to use. 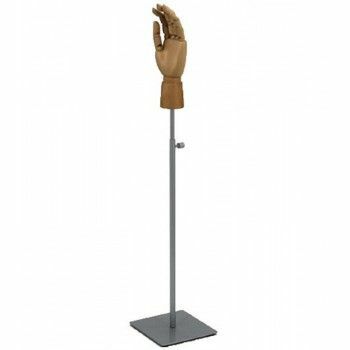 contact us for more information on this mannequin hand showcase woman in wood.